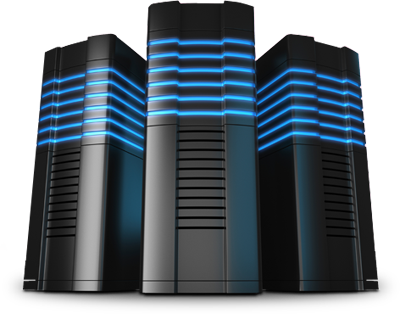 Dedicated servers are perfect for running large scale websites, application or development eplatforms, exchange, terminal servers or large databases directories. 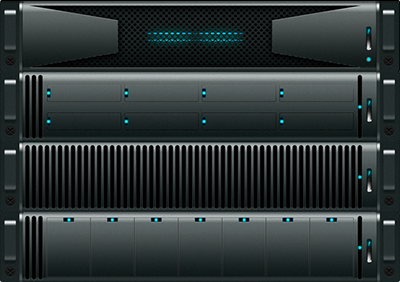 Each server is delivered pre-installed with the OS of your choice. 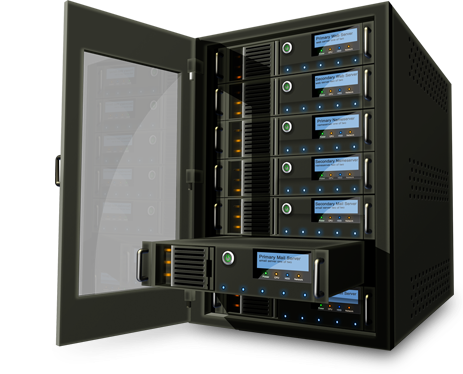 A dedicated server from SEO Hosting provides with industry leading security, speed, and up-time, as well as enterprise grade DELL hardware. This is the best option for clients with high resource and bandwidth demands. Unique IP’s start at $1.50 per month per IP!